The 2019 Toyota Camry is one of the newest vehicles in the Toyota lineup. This sedan is available at our dealership and we want to tell you more about it. 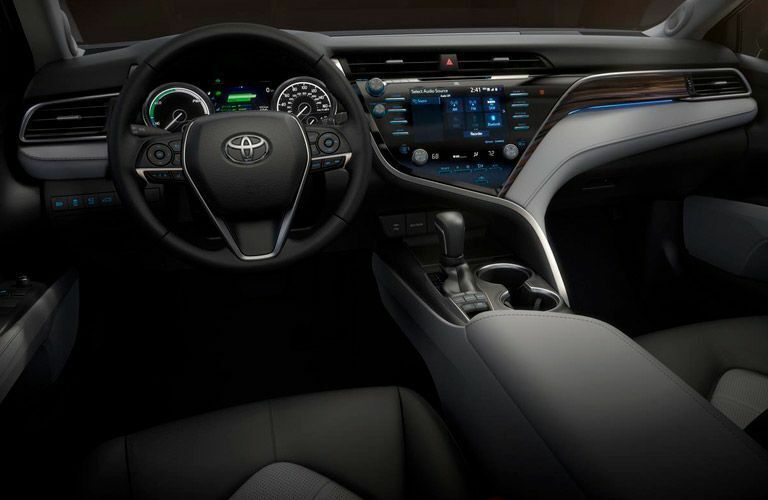 Let’s take a look at some of the features and specifications of the 2019 Toyota Camry that can be found right here in Enfield CT. 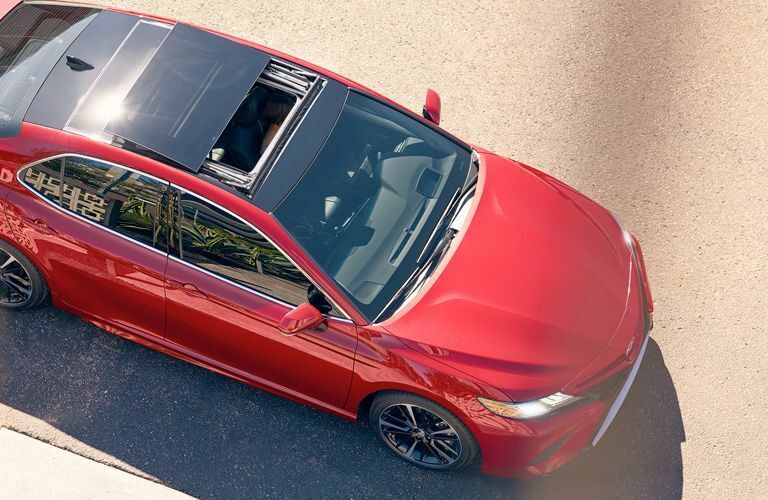 The 2019 Toyota Camry comes standard with lots of safety technology to help you on the road. The Camry includes bi-LED headlights, LED Daytime Running Lights (DRL), and LED combination taillights to give you visibility and better protection. The Camry also has Enhanced Vehicle Stability Control (VSC) and Traction Control (TRAC) to help you when the road is wet, snowy, or difficult to drive on. Now that you know more about this sedan, let’s take a look at some of its other features. 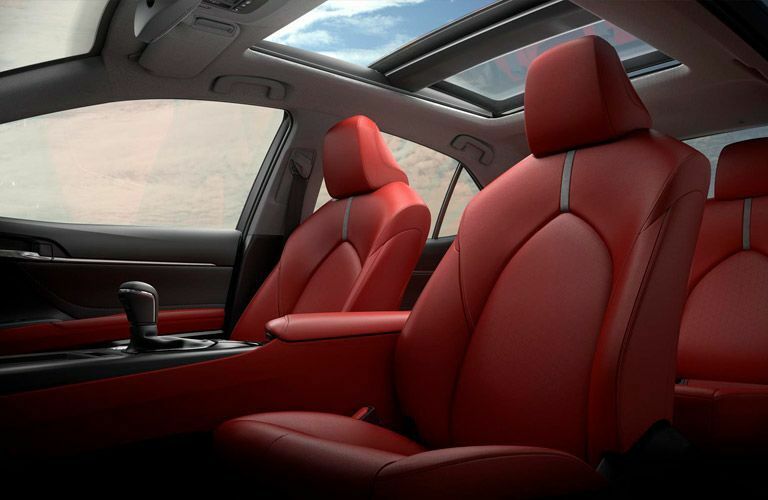 The 2019 Toyota Camry is packed with fun entertainment options and convenient tools to help you relax inside your vehicle, entertain your passengers, and focus on the road. We have a list of the highlights that come standard on this sedan. Let’s take a look. 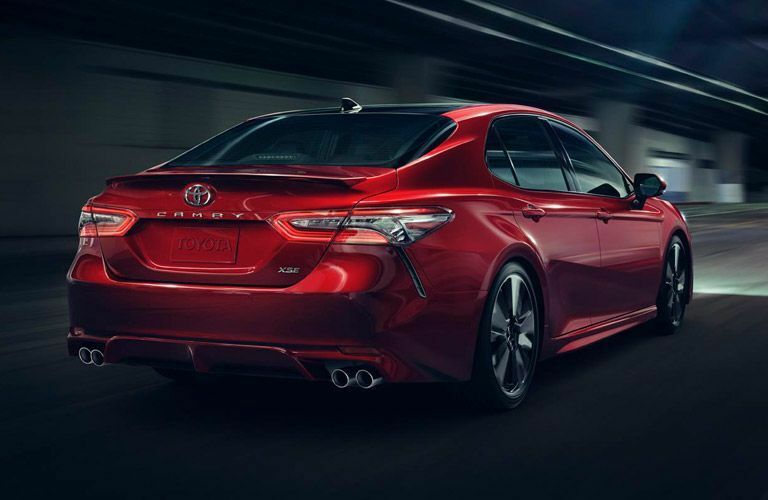 If you would like to learn more about the 2019 Toyota Camry, you can check out our online inventory and schedule a test drive with us at Gale Toyota.